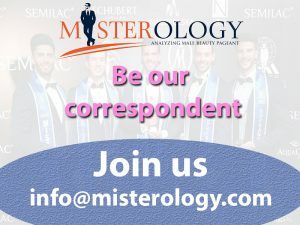 “The competition originally slated for February had to be re-dated due to emergency infrastructural issues,” said Alan Sim, Mister International Organization president, in an email sent to its national directors and to Missosology. 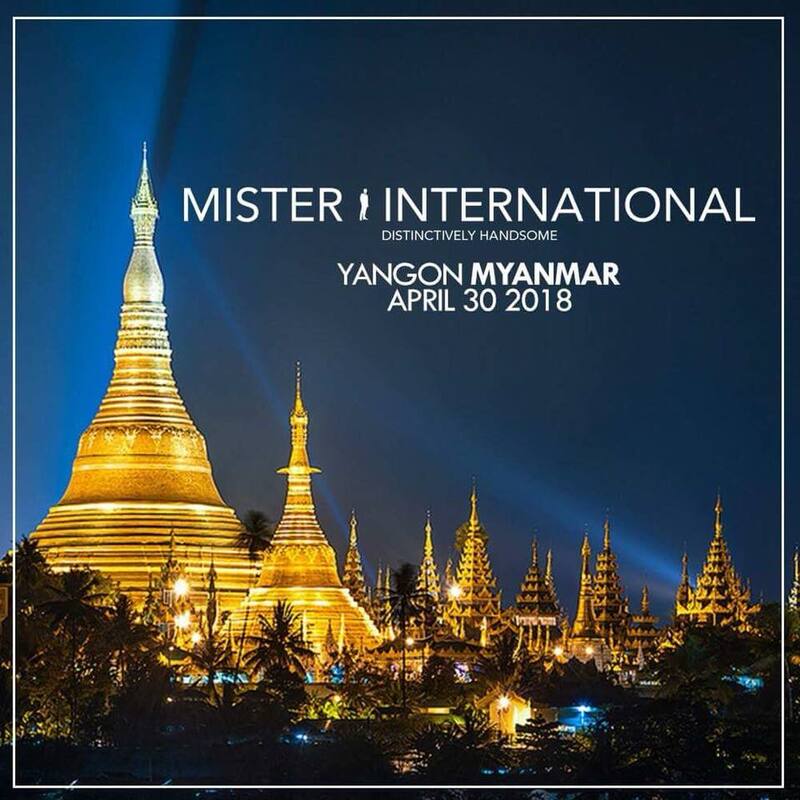 More than 30 contestants are expected to arrive in Yangon between April 21 and 22 to participate in the pageant. Reigning Mister International Paul Iskandar from Lebanon will be crowning his successor during the finals.